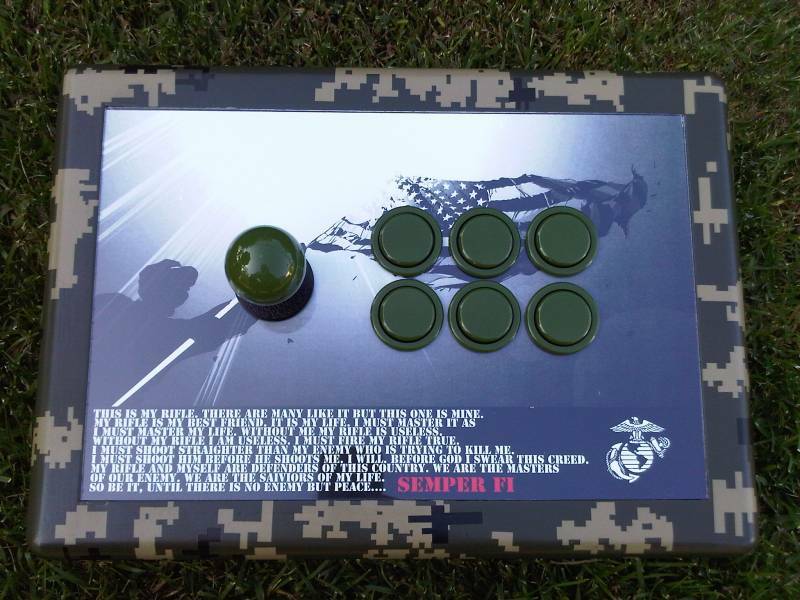 Joystick Vault / Gave it to a Marine that would appreciate it... semper fi! Gave it to a Marine that would appreciate it... semper fi! Keywords: Gave it to Marine that would appreciate it... semper fi!